We're sorry but all Size / Color combinations for this product are currently out of stock. You can be notified upon their arrival by choosing the Size and Color options you are interested in and then entering your email in the box below. 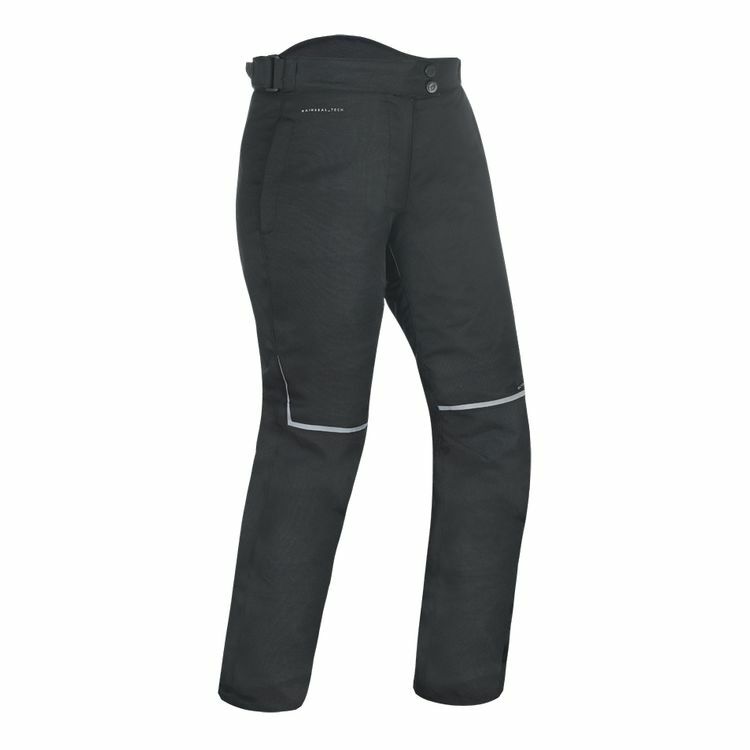 Dakota pants are an excellent cool to cold weather riding pant thanks to a waterproof and windproof outer shell and removable thermal liner.